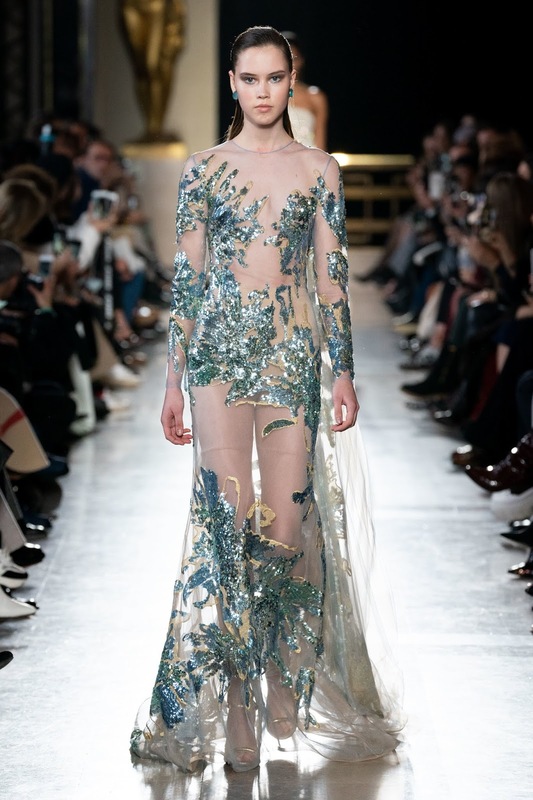 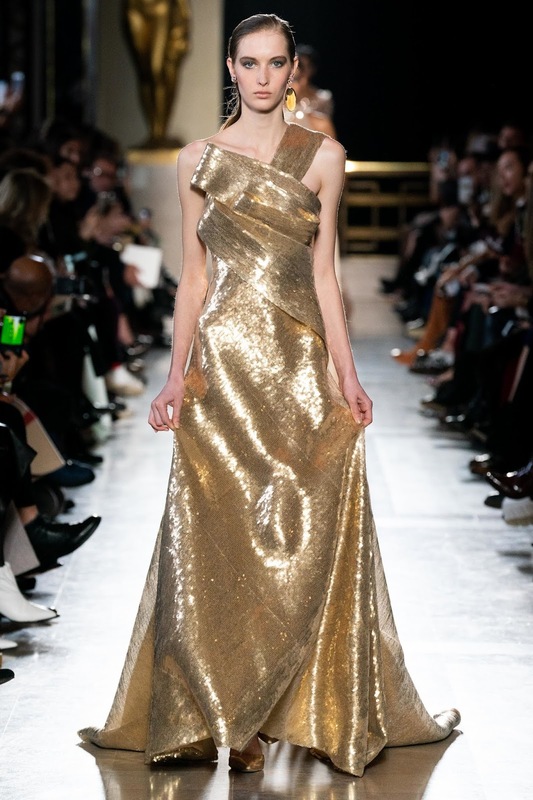 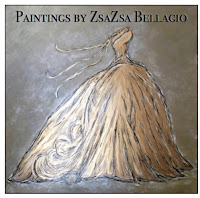 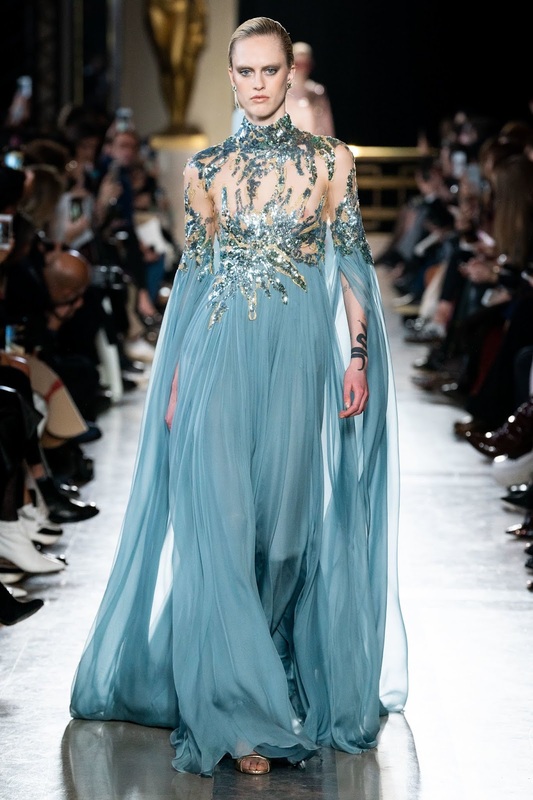 The collection indeed had a liquid quality, with sinuous silhouettes dripping in silvery ocean-blue sequins. 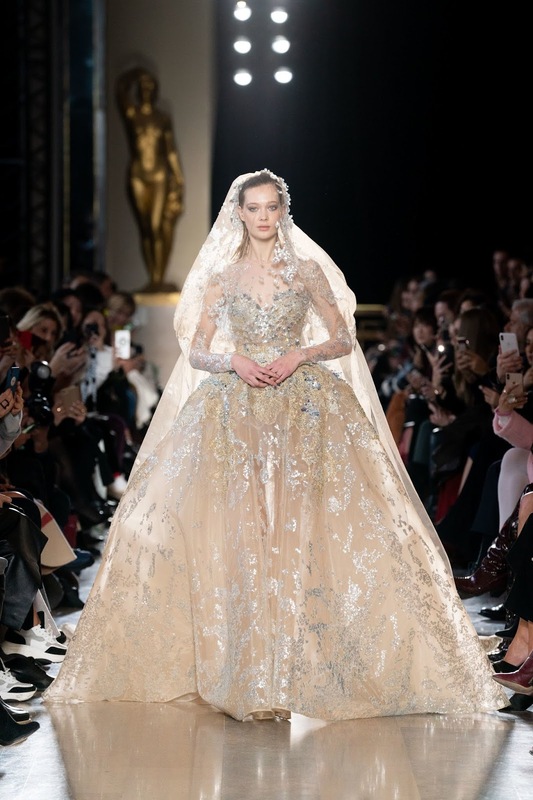 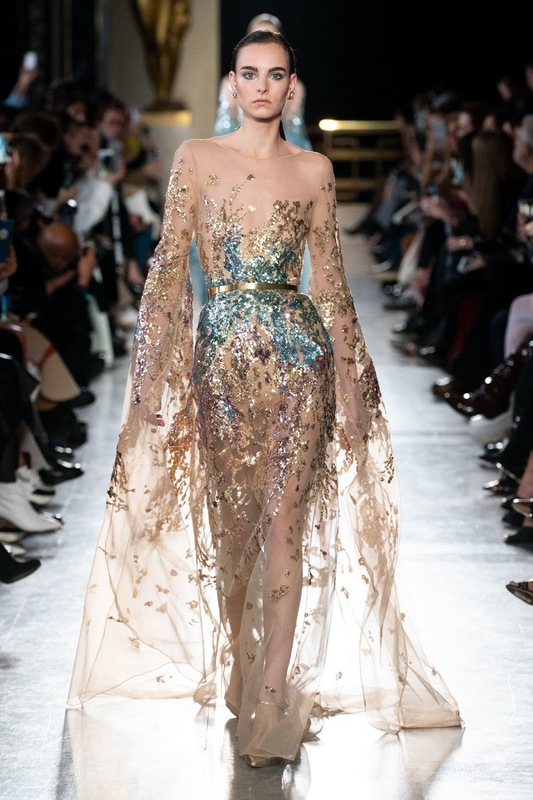 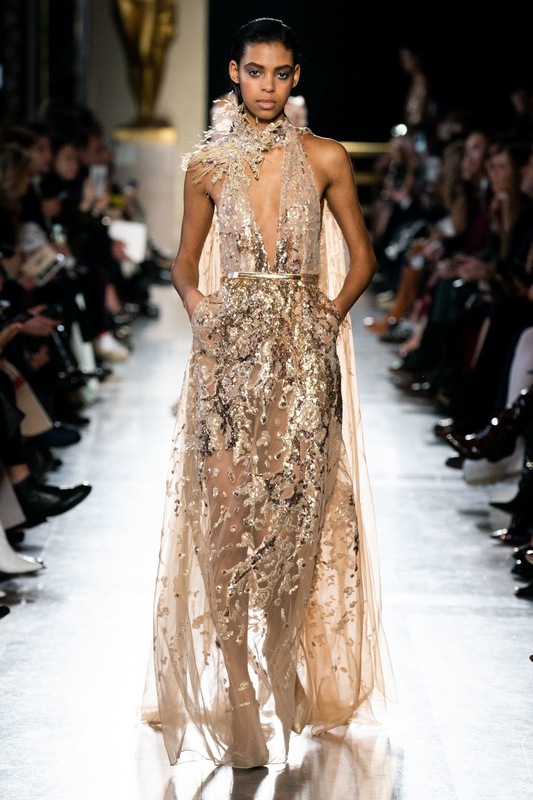 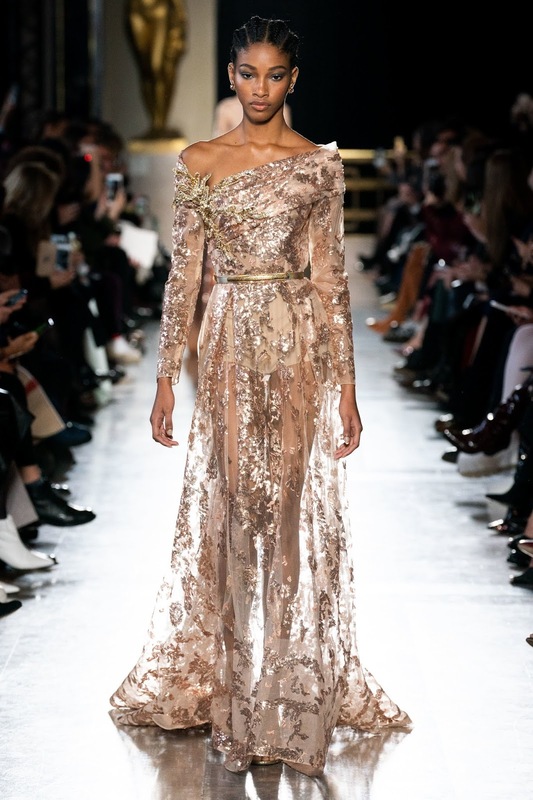 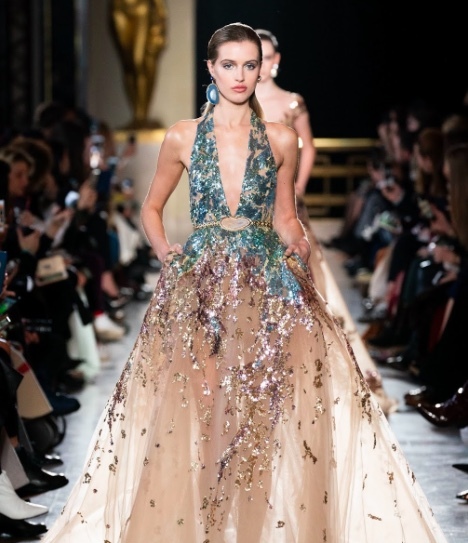 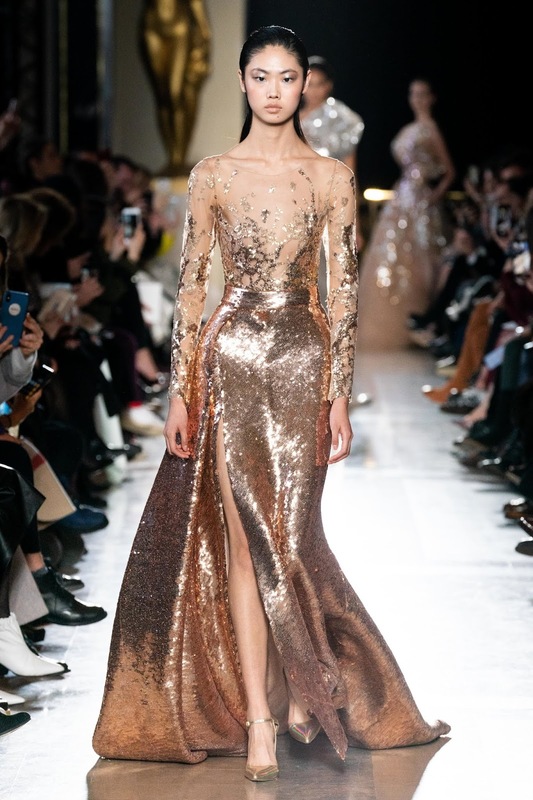 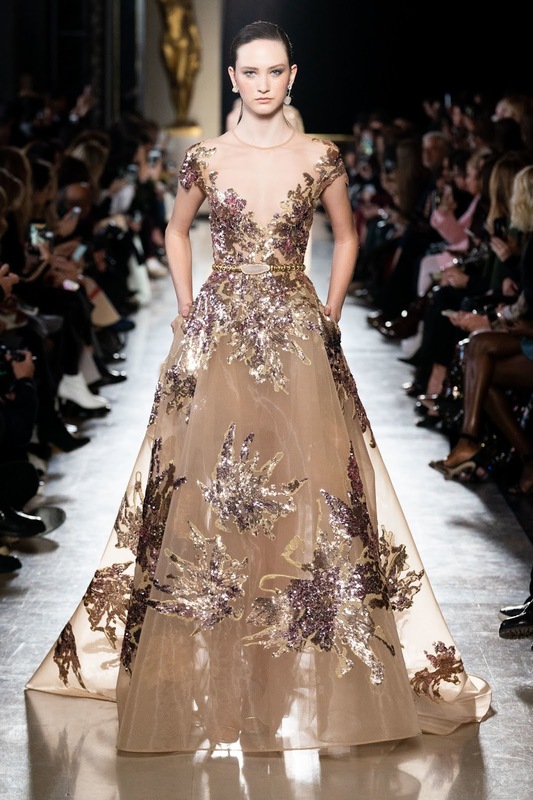 This entry was posted in collection, couture, fashion, runway and tagged elie saab. Bookmark the permalink.